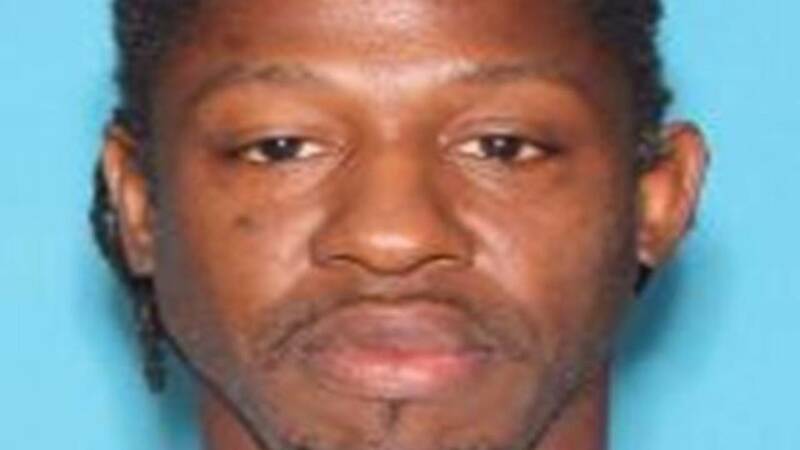 ORLANDO, Fla. - Update: A manhunt is underway in Orlando on Monday, Jan. 9 after authorities said Markeith Loyd shot and killed an Orlando Police Department officer who was attempting to arrest him. Loyd is accused of fatally shooting his pregnant ex-girlfriend on Dec. 13. Read more here. A pregnant mother of two was shot to death Tuesday night while answering a door at a home in the Pine Hills area, the Orange County Sheriff’s Office said. 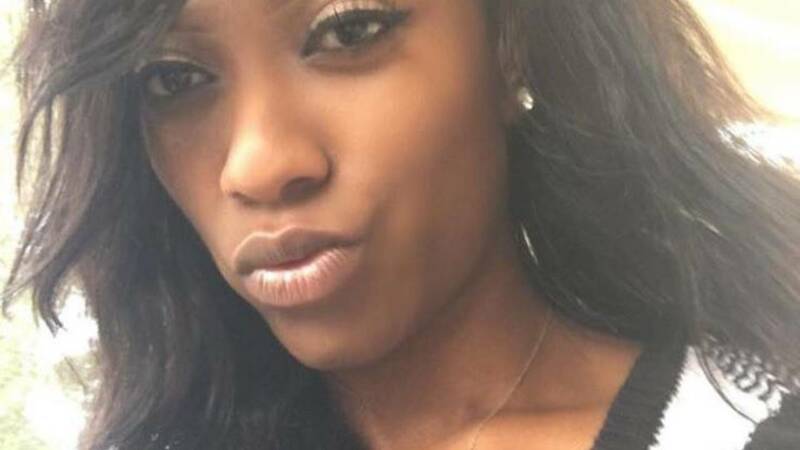 The 24-year-old victim, Sade Dixon -- whose children are 2 and 8 -- was three months pregnant, according to Orange County sheriff's spokeswoman Jane Watrel. Dixon's ex-boyfriend, 41-year-old Markeith DaMangzlo Loyd, was identified as a suspect Wednesday evening. The OCSO Felony Squad is attempting to locate Loyd. He's considered armed and dangerous, according to a news release. Deputies said Loyd banged on the door of the home in the 6000 block of Long Peak Drive around 9:15 p.m. When Dixon opened the door, Loyd shot her, deputies said. "It was like, 'Pow, pow, pow, pow, pow,'" neighbor Jim Baptiste said. Dixon’s 26-year-old brother, Ronald Steward, heard the commotion and tried to help his sister, and Loyd shot him, too, deputies said. Baptiste said he heard around 10 gunshots. When he looked outside, he said he saw the victims' mother by the front door on the phone with authorities. "She was very, very hysteric, emotional. Using words like, ‘You need to come now, my kids are on the ground,'" Baptiste said. Steward was taken to Orlando Regional Medical Center in critical condition. Steward, a mechanical engineer who went to the University of Florida, is expected to make a full recovery, his family said. "He's going to pull out fine at this time," their mother, Stephanie Dixon-Daniels said. "His injuries are massive, but with therapy and prayer, he will be just fine." Deputies are still searching for Loyd. Sade’s parents, Dixon-Daniels and Ron Dixon, held a news conference Wednesday afternoon alongside Orlando City Commissioner Regina Hill. As they struggle with grief, they beckoned the shooter to step forward. “We would like the killer, you know who you are – turn yourself in. 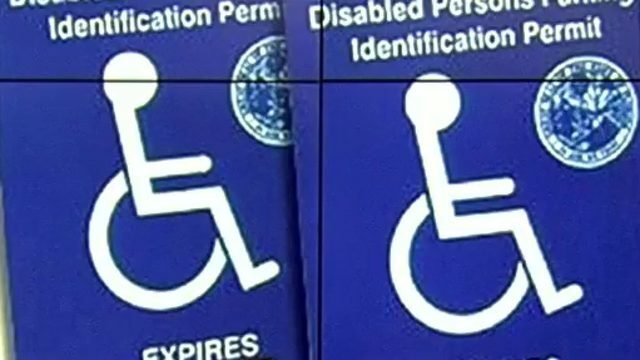 Don't make them come get you,” Dixon-Daniels said. The parents described their daughter as a phenomenal woman who was hard-working, dedicated, unique and strong-minded. 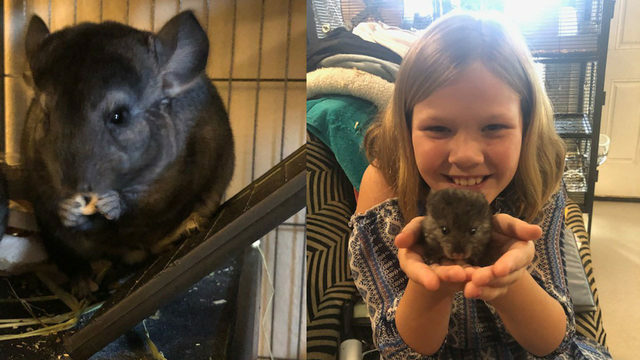 While the family would like to see someone answer for the young mother's death, they told the community to let authorities do their job and not take matters into their own hands. The family's message was clear: The violence needs to stop. “We don’t need nobody retaliating, nobody trying to keep it real for the hood, because the hood ain't bringing my child back,” Ron Dixon said. Sign up for ClickOrlando breaking news alerts and email newsletters.